The model has a positive outlook on life! 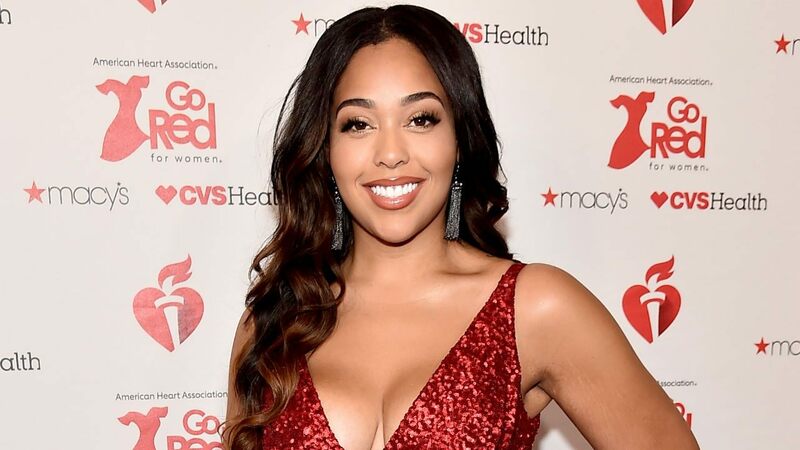 Despite the scandal with Tristan Thompson and the drama with the Kardashians that stemmed from it, Jordyn Woods chooses to see the glass half full these days. The 21-year-old took to social media to show off her fit frame in a one piece black bathing suit with neon green accents. Jordyn looks great in the snap that shows her posing sultrily for the camera but she also wanted to use this opportunity to share some positive words. Despite the huge scandal that took place a bit over a month ago and that involved her and Khloe Kardashian’s baby daddy Tristan Thompson kissing at his house party, the model wants people to know she is blessed and aware of it! The supposedly unexpected smooch, allegedly initiated by Tristan totally ruined Jordyn’s relationship with the Kar-Jenners; Kylie, in particular, since the two used to be best friends. 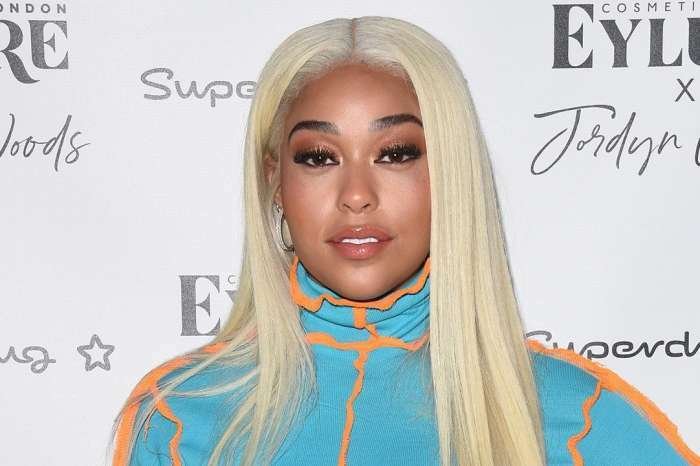 This comes only a few days after Jordyn’s mom sparked reconciliation rumors by leaving a loving comment on a photo Kylie posted featuring her baby daughter, Stormi. Speaking of, last month, an insider revealed via ET that whether Kylie and Jordyn reconcile or not, it all depends on Khloe! ‘Kylie is still figuring out where Jordyn fits in her life, and the biggest reason is that Kylie wants to respect Khloe. Khloe was irate at Jordyn initially and wanted nothing to do with her again. However, Khloe’s a forgiving person and she is just trying to see if she can get over being hurt by somebody she considered to be a sister,’ the source told the news outlet.